for $439,900 with 3 bedrooms and 2 full baths. This 1,811 square foot home was built in 2017 on a lot size of 0.11 Acre(s). Fantastic and spacious single level home in Cascade Heights!. 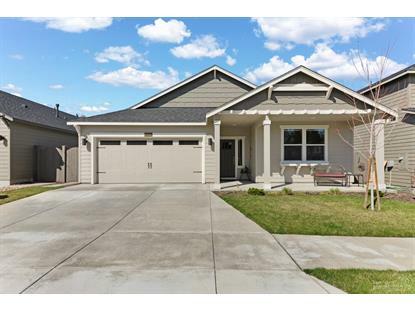 This 1811 sqft 3 bed 2 bath home lives like brand new and has been meticulously maintained. 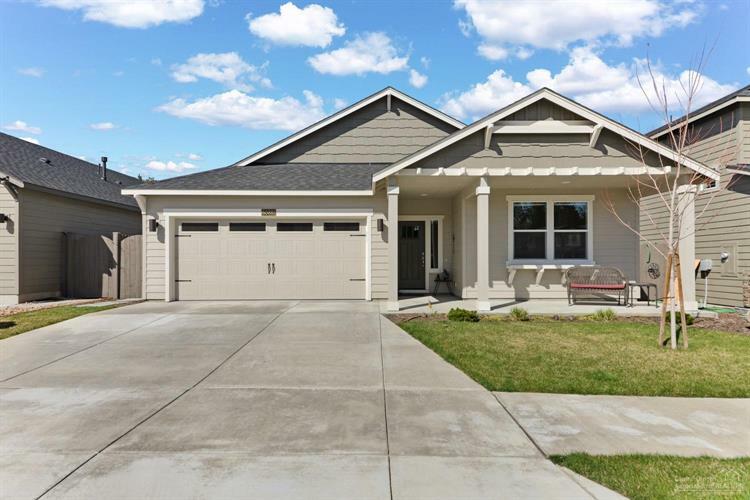 Built in 2017, this home is in the highly desired southeast neighborhood of Cascade Heights. This home has been generously upgraded and includes all the comforts of home that you would expect such as upgraded flooring, upgraded countertops, and forced air heating and cooling. This home is close to it all, located minutes from popular golf, and restaurant favorites and within minutes to all major traffic thorough fares making commuting a breeze! Contact your favorite agent today to see if this home is right for you!